After discovering the play in 1985, Ashley Thompson set off on a long journey to becoming a specialist of South-East Asian histories and cultures. 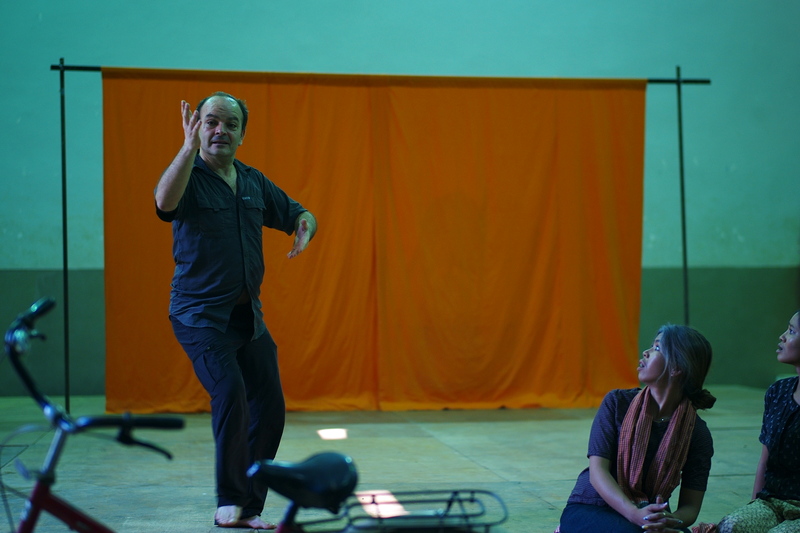 For over twenty years she nourished the hope that the show, which was first addressed to a French audience, would be performed in Khmer for a Cambodian public. 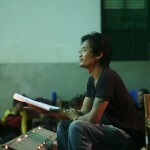 In the early 2000s, she saw the political and social conditions in Cambodia becoming more favorable to both bringing critical analysis of the political dimensions of the genocide into public debate in Cambodia itself, and to taking on the artistic and intellectual challenge the play represented. 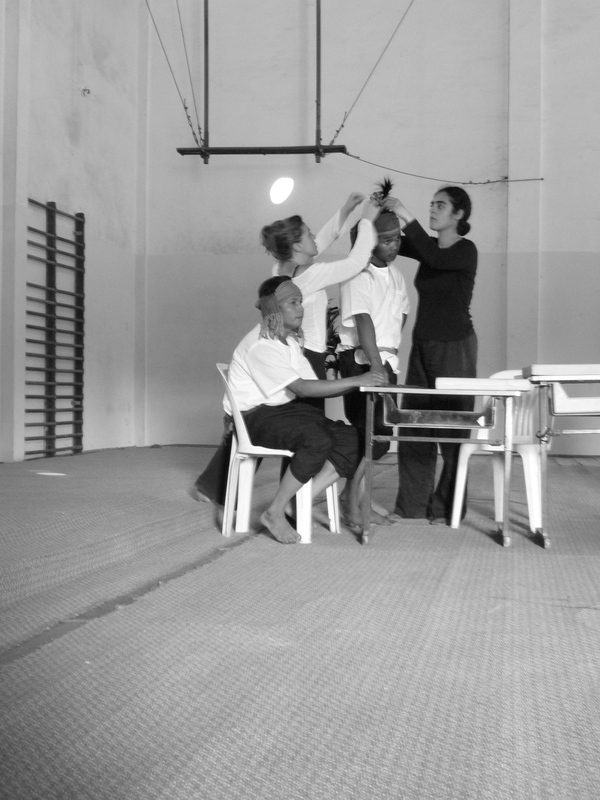 In collaboration with Eric Prenowitz, a specialist of Cixous’s literary, theatrical and theoretical œuvre, she developed a proposal for a Cambodian staging. 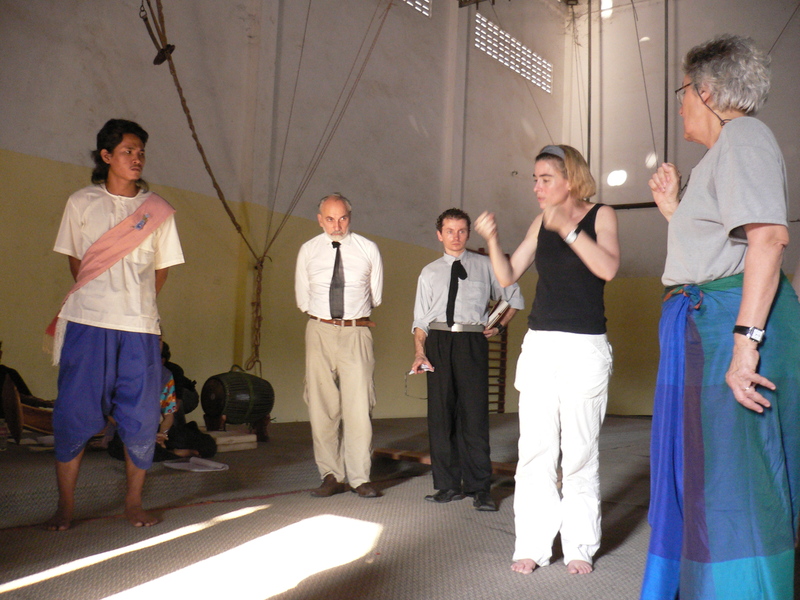 In 2006 the two academics met with artistic directors at Phare Ponleu Selpak, explaining the project. 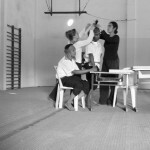 With their enthusiastic support, and seed funding from the World University Network, they then brought the proposition to Hélène Cixous and Ariane Mnouchkine, and the adventure began. From 2007 to 2013 numerous working sessions were held in France and Cambodia. 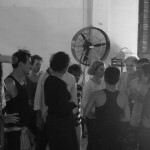 2007 The first workshop took place in 2007 in Battambang, under the leadership of two actors from the Théâtre du Soleil, Georges Bigot et Maurice Durozier.Workshop participants included members of the Kok Thlok company from Phnom Penh and students of Phare Ponleu Selpak Arts and Social Center in Battambang: 45 Cambodian actors and musicians discover the play through guided readings, improvisations and first attempts at theatrical interpretation of the text. 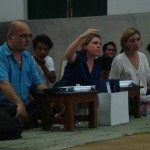 Ashley Thompson and Eric Prenowitz supported this initial and subsequent workshops through 2010, with Thompson providing oral interpretation between Khmer and French during the workshops, Prenowitz documenting the theatrical work, and both facilitating interpretation of the text in the Cambodian setting. 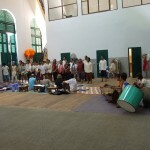 2008 In January 2008, a second session was held with Ariane Mnouchkine , Maurice Durozier , Serge Nicolai Shaghayegh Beheshti , Delphine Cottu, Duccio Bellugi and Everest Canto .From February to October 2008 ( Phnom Penh , Leeds, Paris ) : a translation of the text of the play is produced by Thach Deth, assisted by Michel Antelme , including cuts and adjustments made ​​by Hélène Cixous in collaboration with Ashley Thompson. 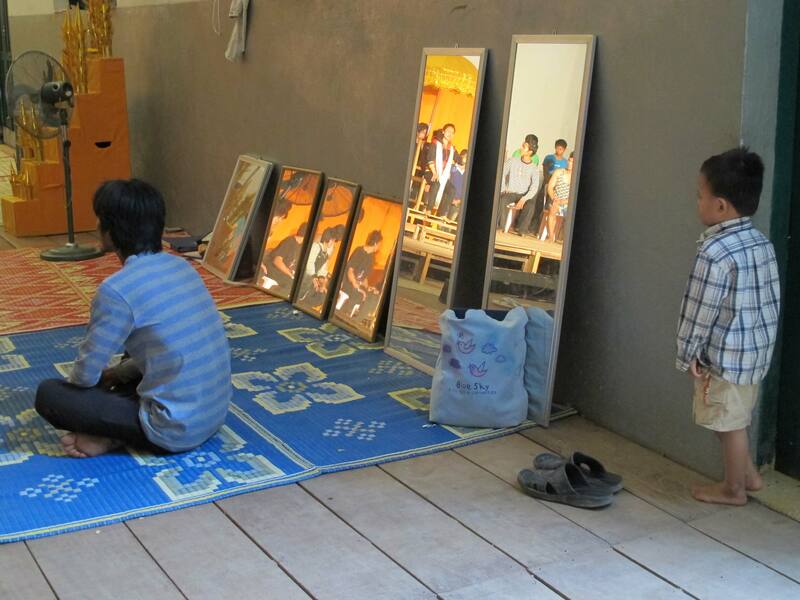 January Battambang / 3 weeks workshop by Hélène Cinque. 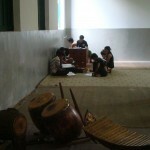 Literacy and history classes are established for the actors. 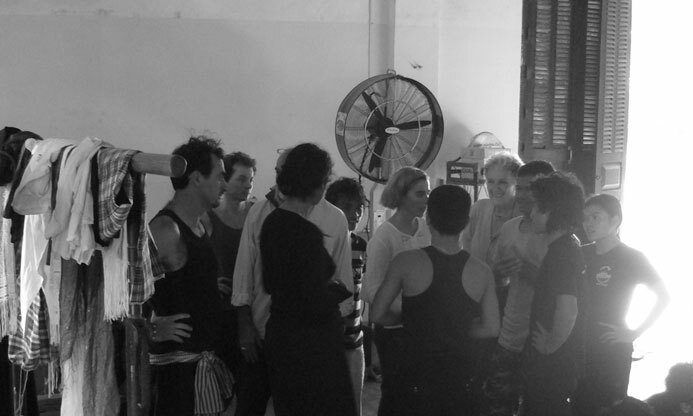 August One-week intensive History Workshop led by Ashley Thompson, at Phnom Penh’s Bophana audiovisual resource center.3 weeks session led by Georges Bigot and Delphine Cottu. 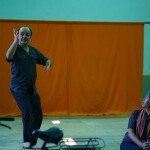 Dec-Jan 10 3 weeks session led by Georges Bigot and Delphine Cottu. July 5th– August 23 rd. 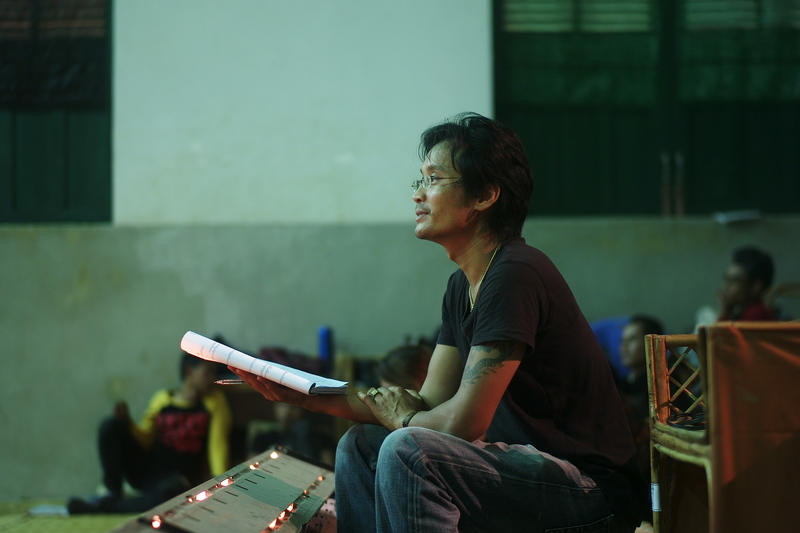 Battambang / Rehearsal of the First Epoch. 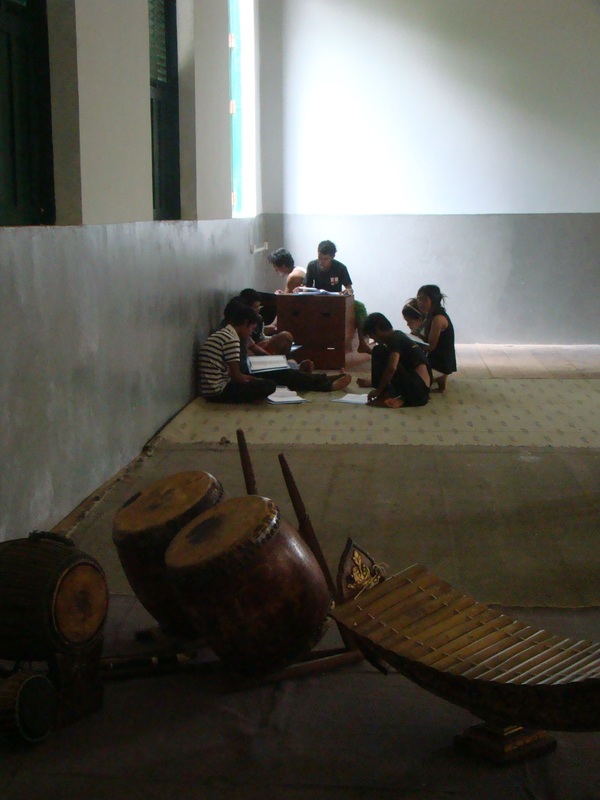 May 23rd – June 24th Battambang / Rehearsal of the First Epoch. 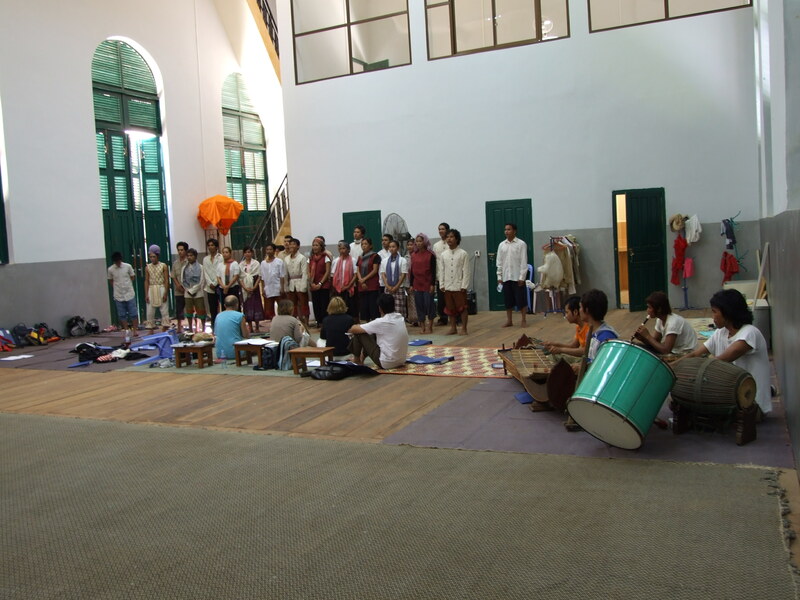 September 5-10th Battambang / Rehearsal of the First Epoch. directed by Catherine Vilpoux ⓒ Agat Films, 2009. 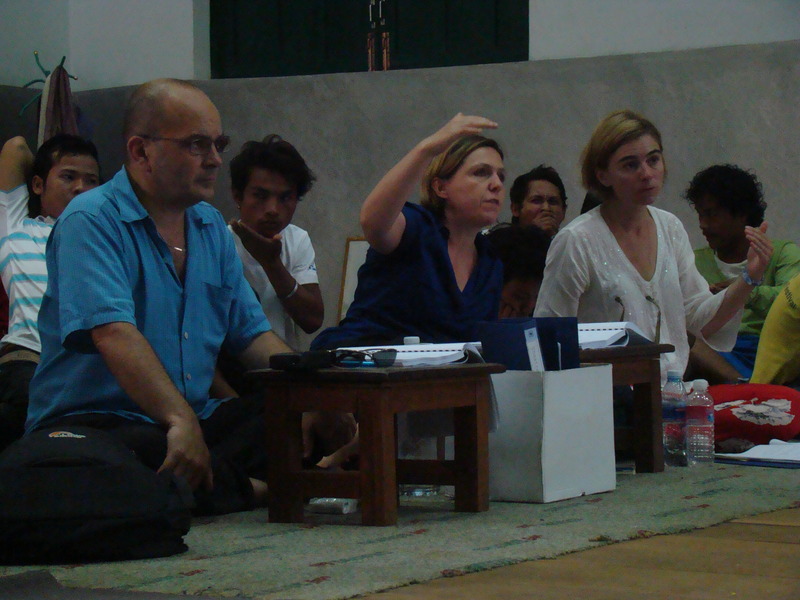 Workshop in Battambang with Ariane Mnouchkine, Ashley Thompson, actors from Phare and the Théâtre du Soleil, in 2008.